Following on from a divorce or relationship breakdown, the social science research indicates that it is very important to try and ensure the financial needs of a child are met and this can be achieved by putting a suitable arrangement in place. Parents have the option to do nothing at all; come to their own private agreement; or register as a client with the Child Support Agency, also commonly referred to as the CSA. 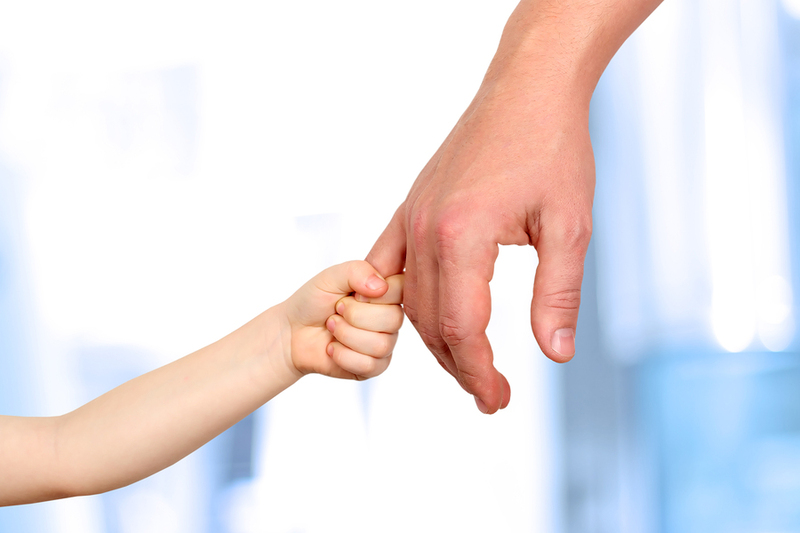 CHILD SUPPORT (REGISTRATION AND COLLECTION) ACT 1988. Having registered as a client with the CSA means they administer the collection and distribution of the money. To calculate how much child support is to be paid, and by whom, it applies a statutory formula which reflects the actual needs of children as well as the capacity of their parents to pay the determined sum. In calculating the amount of child support to be paid, the formula recognises the various graduations in the division of parenting time between parents, as well as the respective incomes. A self-support sum is also included. 1) As a regular payment, referred to as a periodic payment. 2) As non-periodic payments (e.g. a payment of school fees). 3) As a lump sum payment, which is made to the other parent as a “credit” used to meet offset ongoing child support liabilities. 1) A payment direct to a payee. 2) A payment to a third party made to discharge a debt owed by either the payee, the payer, or both. 3) A non-cash transaction (e.g. property transfer) or the provision of services. The statutory formula used to arrive at the administrative assessment is the same formula and it applies equally to everyone. However, in some circumstances a departure from this administrative assessment is possible. Once the CSA issues an administrative assessment each parent has the right to object to the decision. The objection, setting out the grounds relied upon, must be lodged within 28 days, unless an extension is granted. Then, the other parent is provided an opportunity to respond. The Registrar, within 60 days after the objection is filed, will make a determination whether to disallow the objection or allow it in whole or in part. Either parent can appeal the Registrar’s decision to the Social Security Appeals Tribunal. When the SSAT has determined the appeal it provides reasons for its decision. If a parent thinks there has been an error made on a question of law, then an appeal can be made to the Federal Circuit Court. Parties are naturally at liberty to come to their own agreement in relation to the child support of their child or children. 1) Binding child support agreements. 2) Limited child support agreements. Call us today if you have a question about meeting the financial needs of your children.